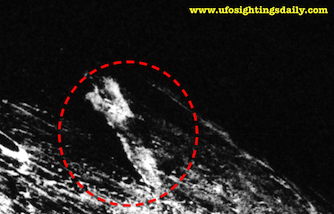 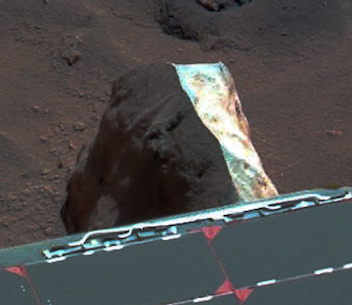 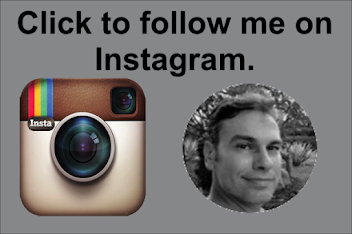 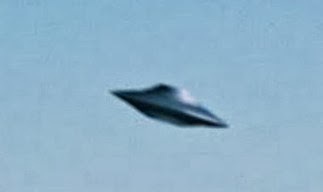 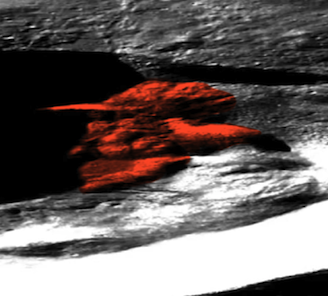 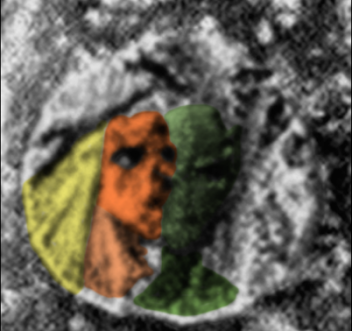 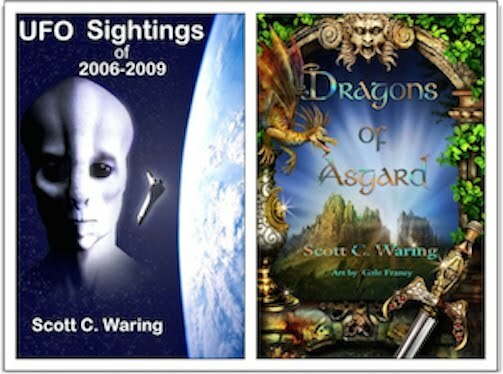 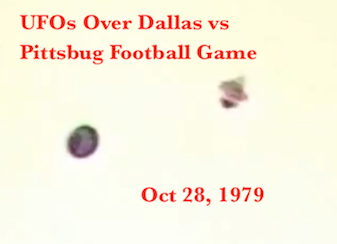 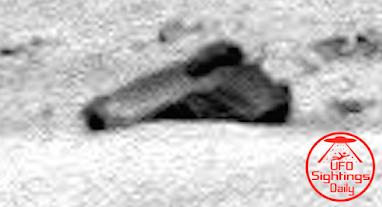 UFO SIGHTINGS DAILY: Alien Figure On Mars Looking Towards Rover, Dec 2014, UFO Sighting News Video. 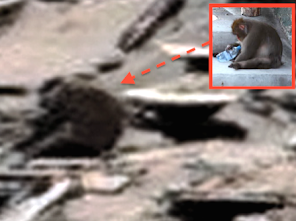 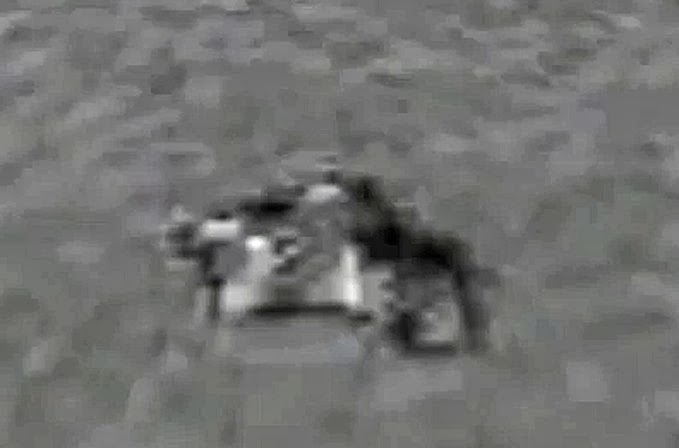 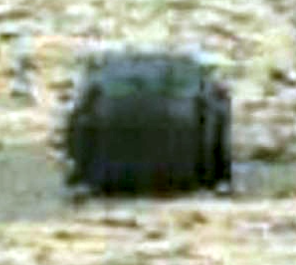 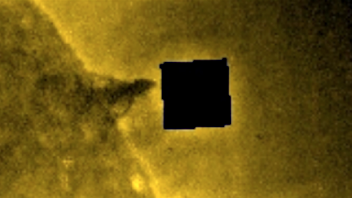 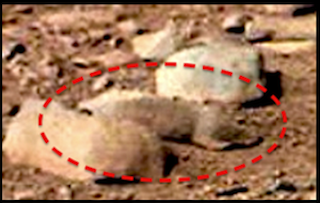 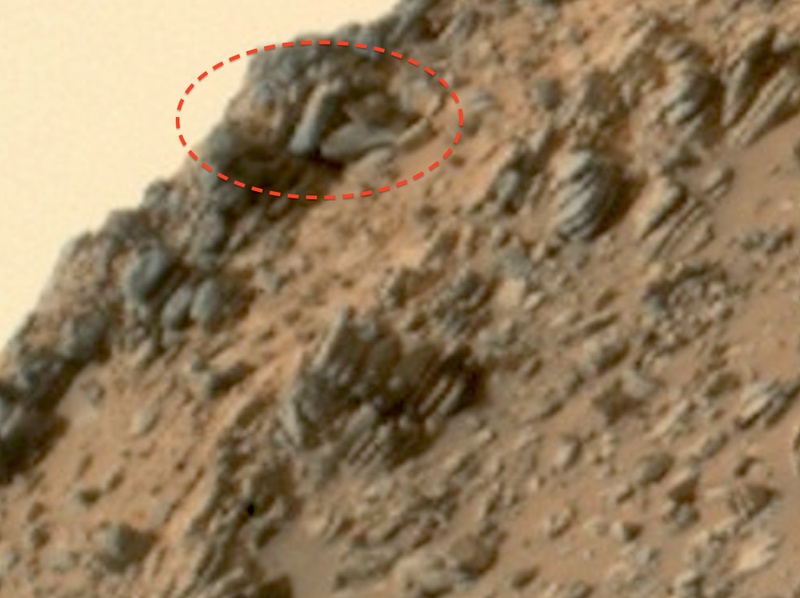 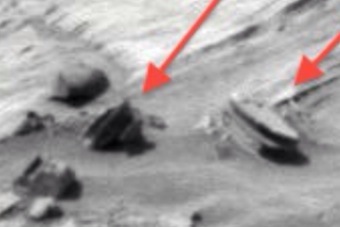 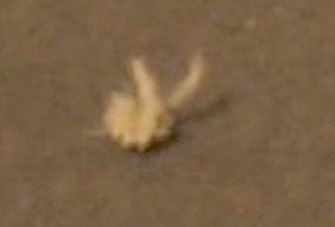 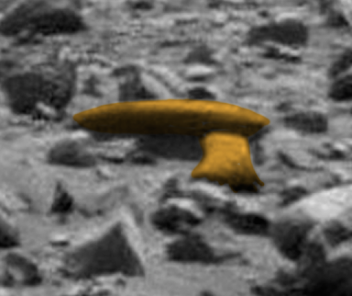 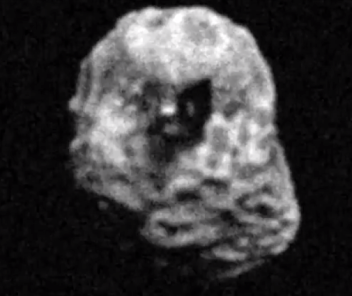 Alien Figure On Mars Looking Towards Rover, Dec 2014, UFO Sighting News Video. 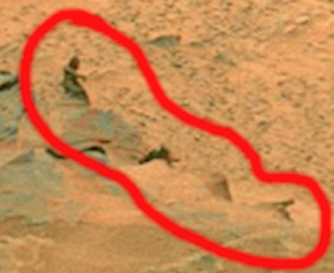 Hmmm.....Curiosity is living up to its name, because there are some curious looking anomalies being found lately in rover photos. 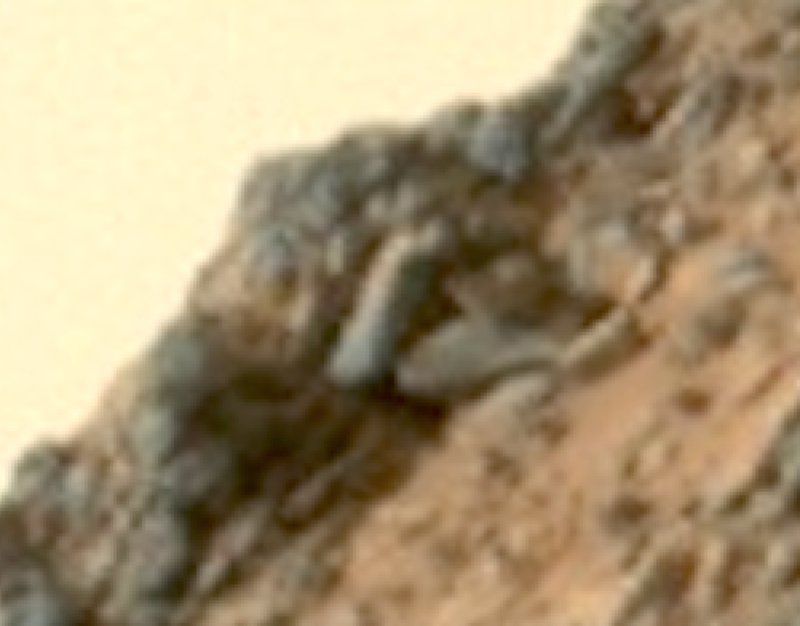 This alien statue that seems to be lounging on the side of a hill is a bit odd. 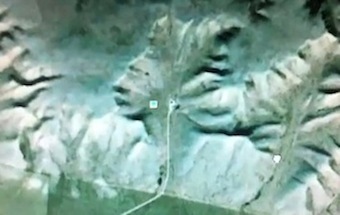 It looks more cartoon like than realistic. 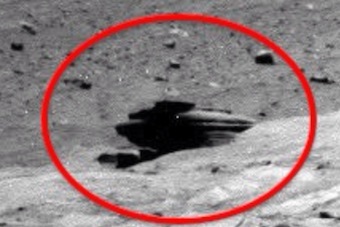 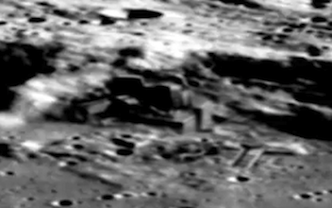 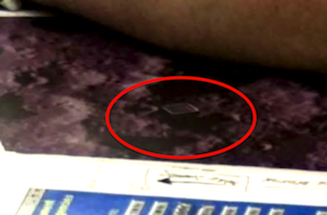 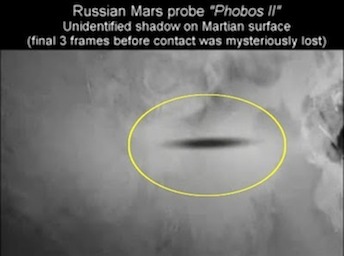 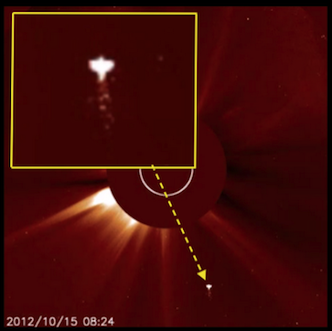 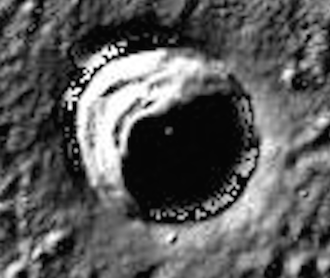 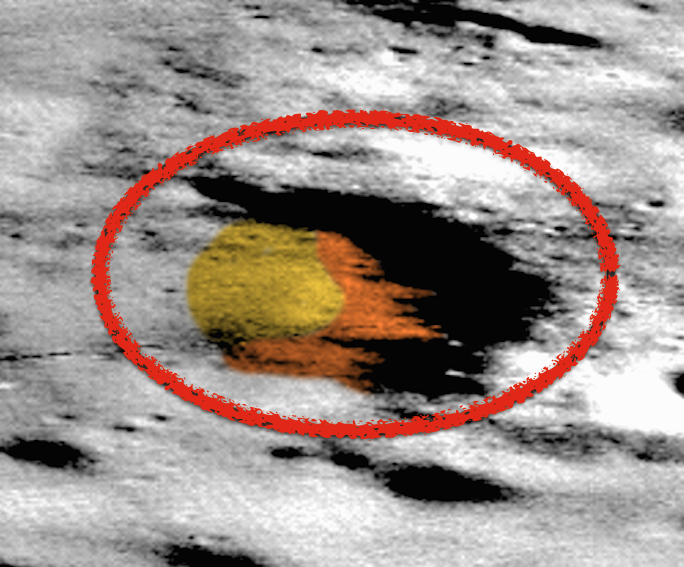 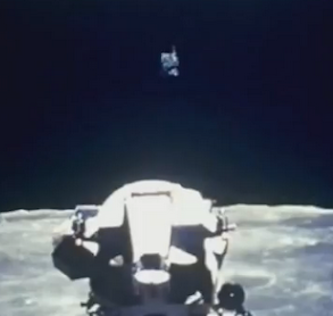 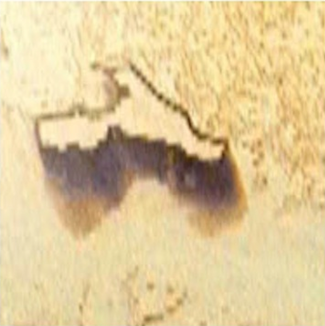 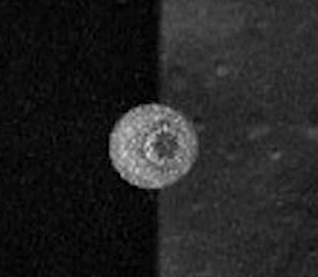 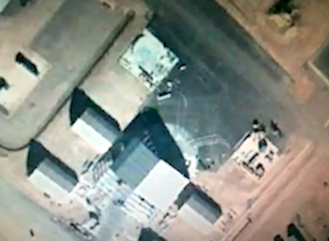 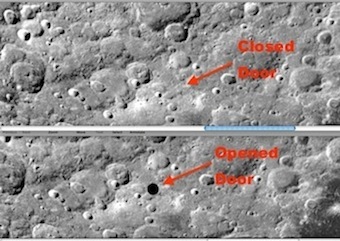 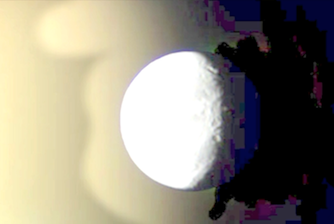 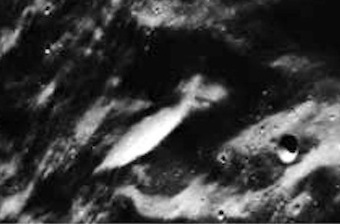 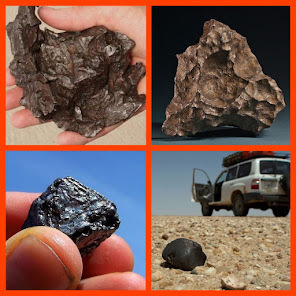 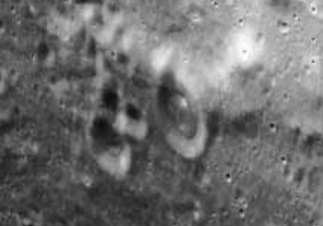 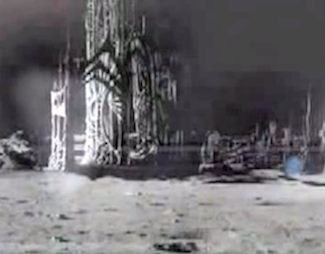 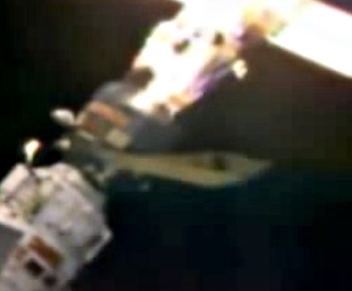 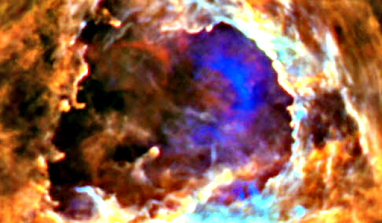 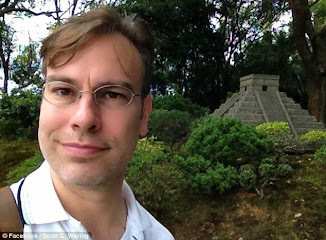 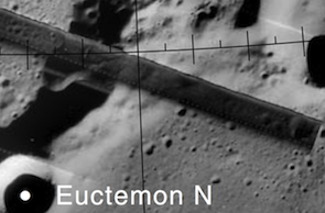 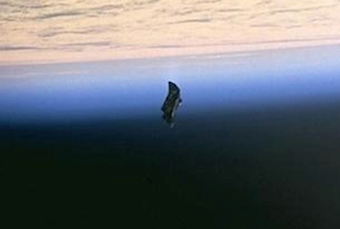 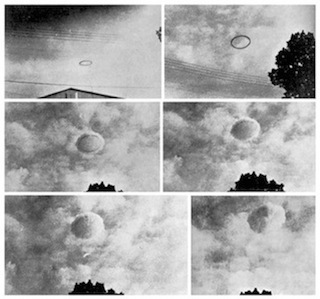 It was found by "Mars Moon Space Photo Zoom Club," of Youtube. 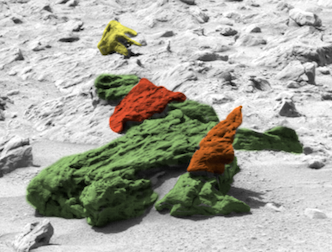 I tried to color the alien figure, but could not find the other foot. 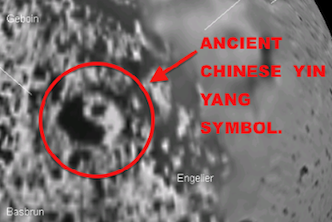 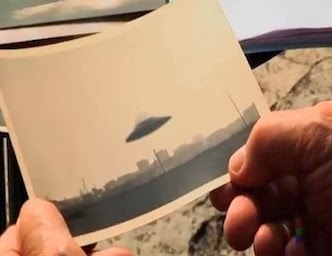 It does not mean its not there, just that we need closer photos of the area. 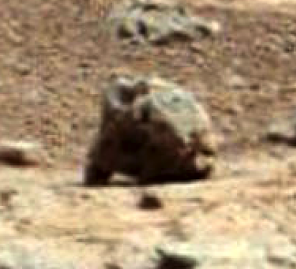 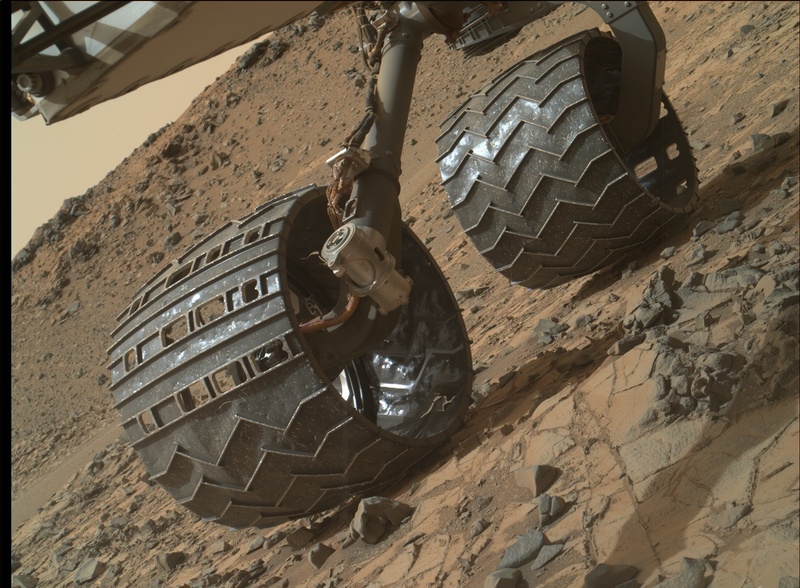 Also, the eyes of the figure is focused on the rover, which is very odd, as if this figure was a camouflaged alien watching Curiosity. 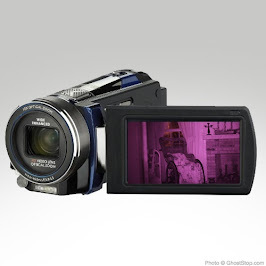 That is also the maker of the videos belief.